- The Gyan Vulcan’s signature weapon set joins the Build Custom lineup! 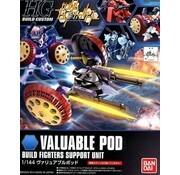 - Combine with the HGUC Gyan to create the Gyan Vulcan! 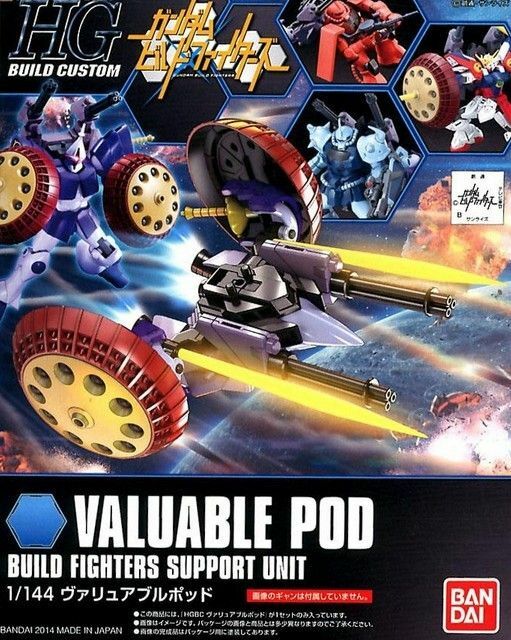 Pod elements can be added to the Gyan through Build Custom joint parts. 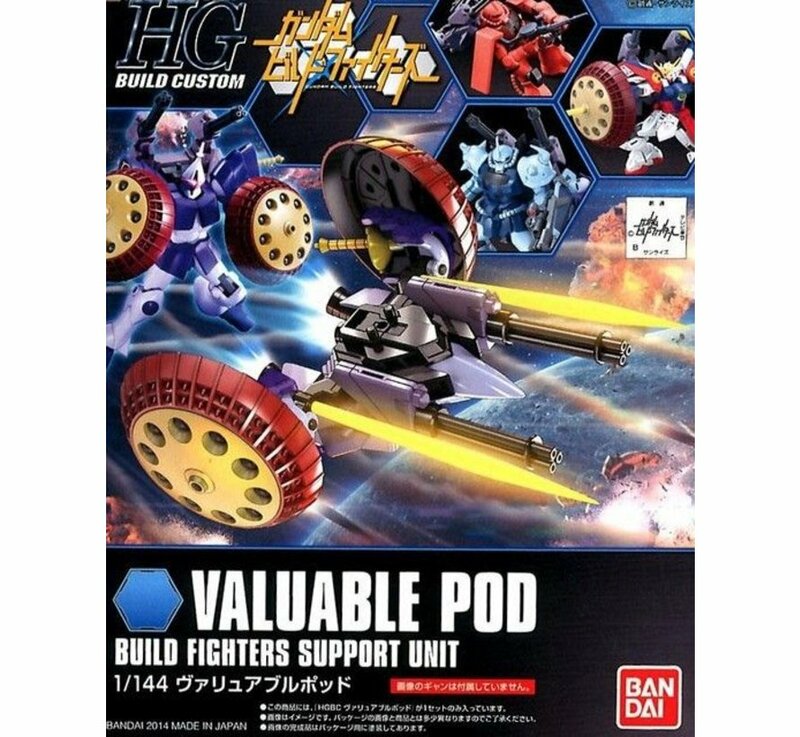 - Beam effect can be mounted on the the bean handle or on the shield, and shield can be mounted on on most other recent HG Mobile Suits!